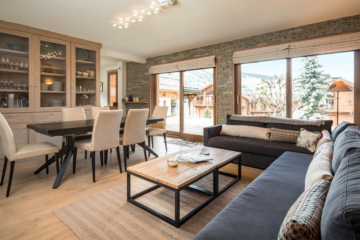 Whilst our catered chalet service is at the heart of Fish&Pips, we understand that many skiers prefer more flexibility than a traditional catered chalet holiday. 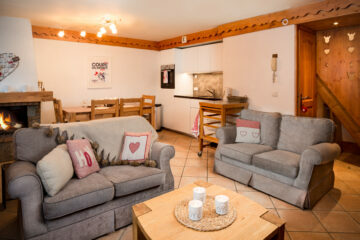 In answer to this we have seven high-spec self catering chalet-apartments, featuring all of the signature features of Fish&Pips without the restriction of regular meal times. 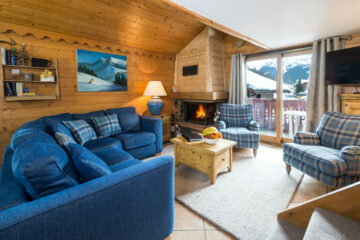 Our carefully selected self-catered properties are in line with our core values – great location (literally metres from the piste), comfort and with all mod-cons. 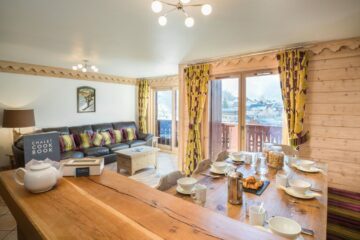 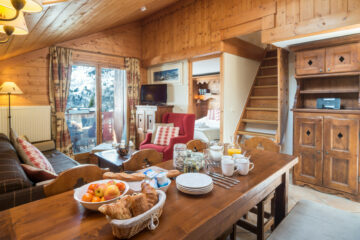 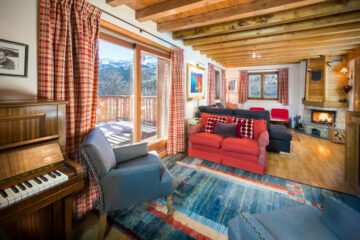 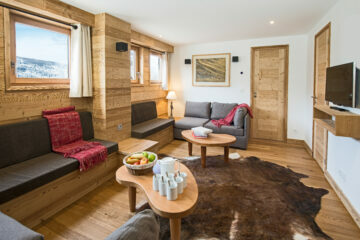 In fact, some of the facilities they offer are better than those of our catered properties – Apartments La Ferme, Chamois, Rosa and Snowdrop have access to an indoor swimming pool, a hamman and jacuzzi, Tourterelle has sauna and the beautiful Chalet Marmotte comes with its own bar and billiards room!